Ahead of World Circus Day April 20th BIG APPLE CIRCUS is thrilled to announce their first-ever, historic multi-city National Arena Tour, launching this summer in Georgia in partnership with Spectra Venue Management. On the heels of the most successful season in their 41-year history – led by a bevy of real-life ‘Wonder Women’ – the critically acclaimed circus’s first tour stop, the Albany Civic Center in Albany, GA will be on sale Friday, April 19 at 10 AM, with an online only presale on Thursday, April 18, from 10 AM until 10 PM. Tickets will be available for purchase at Ticketmaster.com or in person at the Albany Civic Center Box Office. 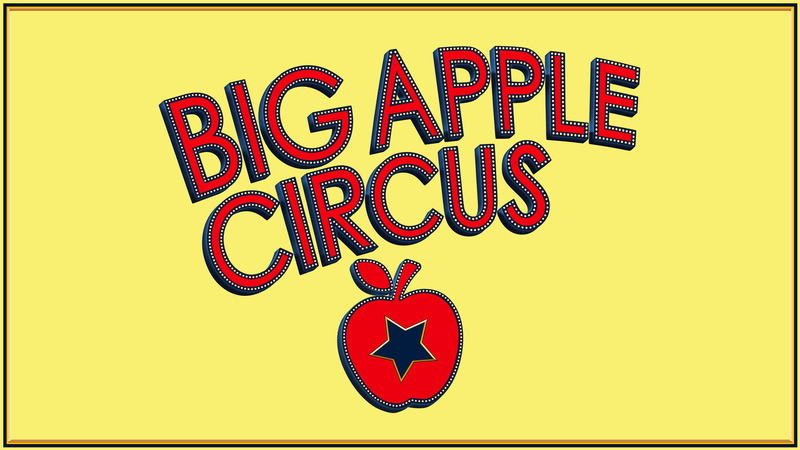 The Big Apple Circus will be performing July 3 – 7. Each show will have a limited number of seats available to ensure an intimate show for everyone. World-renowned for its intimate and artistic style, BIG APPLE CIRCUS is passionate about revitalizing the circus for modern-day audiences with unique and astounding human feats from performers with incredible real-life stories. This year, audiences will enter the BIG APPLE CIRCUS where adults and children alike will experience new pre-show thrills and sample a dizzying array of culinary delights! Upgrades to the food selection include bespoke, all-natural circus classics for all ages. Tickets go on sale Friday, April 19 at 10 AM. Online ONLY presale is Thursday, April 18, 10 AM – 10 PM. Tickets can be purchased at Ticketmaster.com or in person at the Albany Civic Center Box Office.